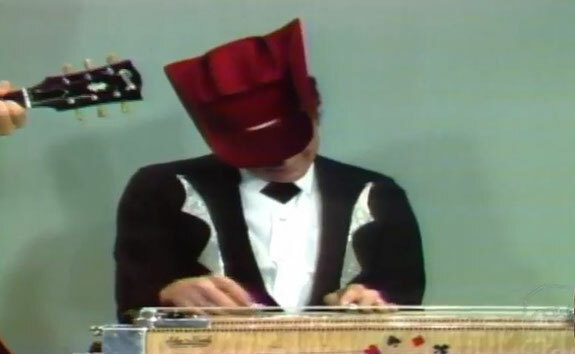 Buddy Charleton Known primarily for his work as a pedal steel guitarist in Ernest Tubb's Texas Troubadours band, Charleton played on numerous songs such as Waltz across Texas and instrumentals Cool it, Honey Fingers, Almost to Tulsa and Rhodesway Boogie. Mr. Charleton was a Shenandoah Valley native and as a young man accompanied Virginia-born singer Patsy Cline before she won a national audience. With Tubb's band, he and lead guitarist Leon Rhodes became known for dazzling string work and musical interplay on such pieces as "Almost to Tulsa" and "Rhodes-Bud Boogie." When Mr. Charleton joined Tubb, the drawling honky-tonk singer was still a major presence in country music after 20 years of touring and broadcast appearances. The Texas Troubadours played up to 300 shows a year - in addition to weekly Grand Ole Opry appearances and a radio show, the Midnite Jamboree was broadcast every Saturday from the Ernest Tubb Record Shop. 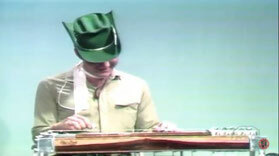 After leaving the Troubadours in 1973, Mr. Charleton embarked on a long career as a steel guitar teacher in Clinton and Orange, Va.
His students included Bruce Bouton of the Garth Brooks band, Pete Finney of the Dixie Chicks and Tommy Hannum, who worked with Emmylou Harris, Ricky Van Shelton and the D.C.-based Rosslyn Mountain Boys.